 A condensed rock camp for all 18+ women and non-binary adults who want to come rock out with us. Southern Girls Rock Camp is a summer day camp for girls and gender non-conforming youth ages 10-17 put on by YEAH! SGRC’s mission is to support a culture of positive self-esteem and collaboration among youth while building community through music. SGRC recognizes the potential of every young person to be a strong, talented, creative and empowered individual while providing a safe space where all kids rock. The most exciting part of camp week is the opportunity for campers to form their own band and collaborate on a song to perform at a showcase at the end of the week. With the support of dozens of amazing volunteers, local sponsors, and bands, SGRC intends to fulfill its mission year after year and continue to develop new ways for young people to develop self-confidence along with musical skills. YEAH! values difference and does not discriminate on the basis of age, race, economic status, gender expression, size, physical ability, developmental ability, musical interests, learning styles, nationality, religion, thought, citizenship status, or sexual orientation in the administration of its educational programs, admissions policies, scholarships and other program-related policies, as well volunteer and employment related policies and activities. We recognize and support every individual’s place on the gender spectrum and aim to create an environment that fosters conversation and connection. Sign up here to stay informed with our monthly newsletter!